This cute 3 brm/1 bath rancher is situated in a well established neighborhood near Regency Mall in the Westend. Recently painted, lovely hardwood floors and ceiling fans throughout, gas heat and window a/c units. Appliances included are refrigerator, stove/oven, washer & dryer. The dining room has double doors that lead to to the patio. Enjoy entertaining in the rear fenced yard. Convenient to restaurants, shopping, interstates and is available for immediate occupancy. 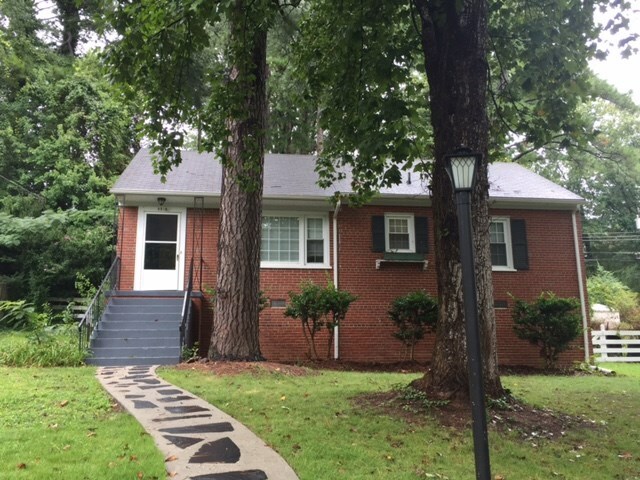 To schedule a showing, please call Pat Moore Real Estate Services, LLC at (804) 266-2671.